Chinese tax authorities have ordered X-Men actor Fan Bingbing and companies she represents to pay taxes and penalties totalling $130 million US, ending months of speculation over one of the country's highest-profile entertainers since she disappeared from public view three months ago. Of the total amount, Fan is being personally fined around $70 million US for tax evasion, according to an announcement carried by China's official Xinhua News Agency Wednesday, citing tax authorities. Fan would not be investigated for criminal responsibility for tax evasion as long as the taxes, fines and late fees amounting to nearly 900 million yuan (about $130 million US) were paid on time, the report said. The announcement gave no indication as to Fan's whereabouts but indicated her agent was being held by police for allegedly obstructing the investigation. 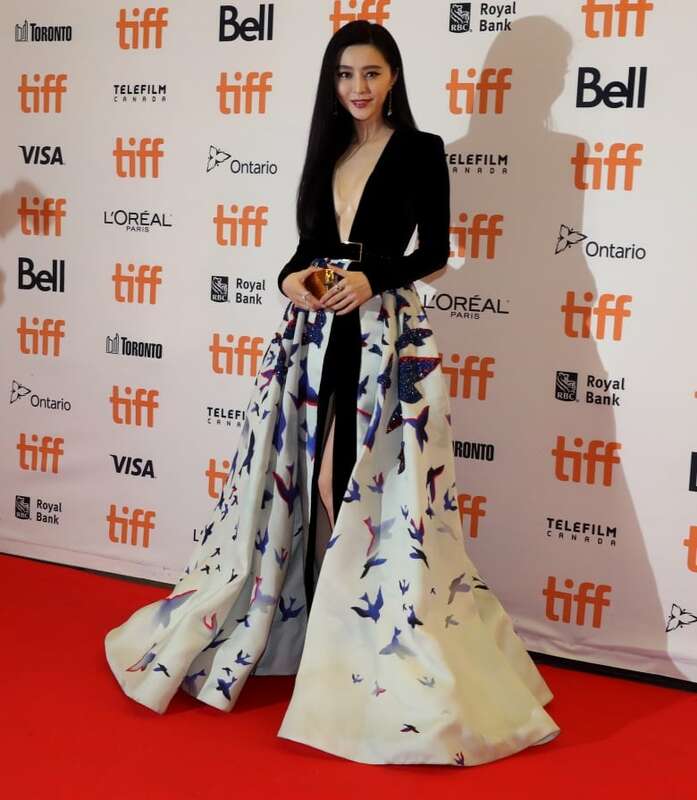 Fan has starred in dozens of movies and TV series in China and is best known internationally for her role as Blink in 2014's X-Men: Days of Future Past, a cameo in the Chinese version of Iron Man 3, and star turns on the red carpet at Cannes as recently as May. Before her disappearance, she had been booked to star with Penelope Cruz, Marion Cotillard, Lupita Nyong'o and Jessica Chastain in the Hollywood spy thriller 355. She also has a role in the upcoming Bruce Willis-Adrien Brody feature Air Strike. Her disappearance coincided with a crackdown by the authorities on high salaries for actors that can eat up much of the cost of a production. In June, regulators capped star pay at 40 per cent of a TV show's entire production budget and 70 per cent of the total paid to all the actors in a film. Fan evaded 7.3 million yuan in taxes by using a secret contract worth 20 million yuan that she signed for starring in the film Air Strike, the report said. She had instead paid taxes on a contract for only 10 million yuan, Xinhua said. The example described in the report referred to a reportedly common entertainment industry practice — an actor having a public contract stating an official salary and a private contract detailing actual, much higher pay. A talk show host, Cui Yongyuan, had said in May that Fan had such an arrangement, which allegedly helps facilitate tax evasion, and revealed details that sparked a public outcry. Cui later apologized.